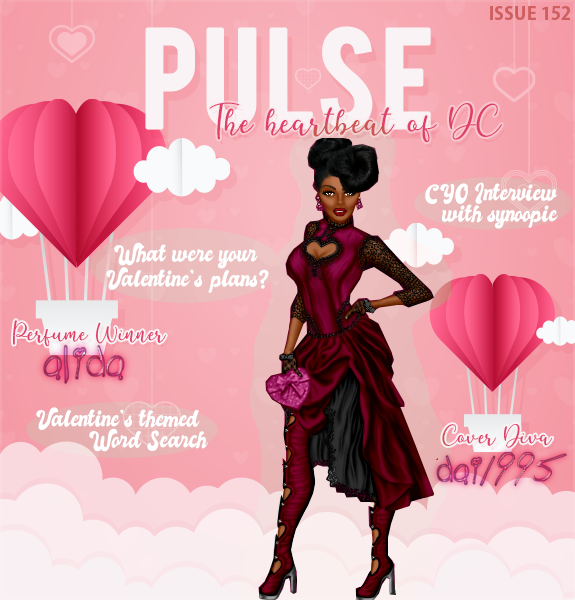 Diva Chix is a fashion and dressup game for teens and adults of all ages! The main objective of the game is to dress up your diva doll and battle other divas to determine who has the best fashion style. In addition to this, we offer many more features such as the ability to become a fashion designer, own your own clothing store, dress up as your favorite celebrity, join a guild and play as a team, play flash dress up games for girls, and much much more! This is one of the most addicting games you'll ever play! Joining Diva Chix is completely FREE! We'll even give you moolah, coins, and clothes to get started. Join NOW!